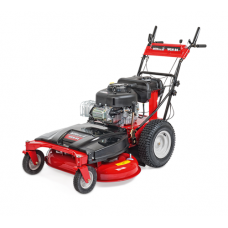 Mulching mowers are designed to cut the grass into fine clippings which are then recycled by being blown back down on to the lawn. 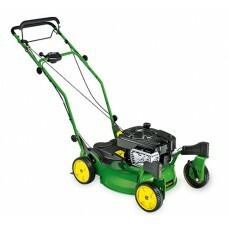 This helps to feed the grass roots with nutrients and additional moisture for a healthier and greener lawn. 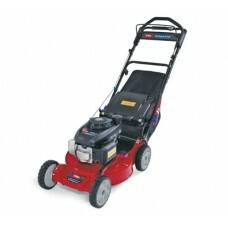 Many of the petrol lawn mowers available will not only mulch the clippings but are classed as '3-in-1' or '4-in-1' machines because they will offer the user the option of collecting, mulching, rear discharging or side discharging the grass. 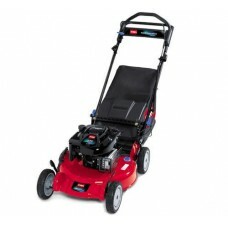 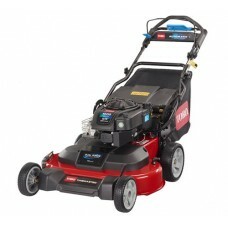 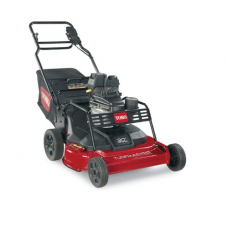 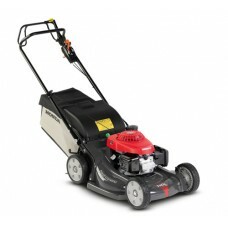 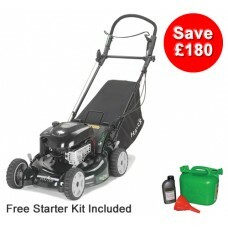 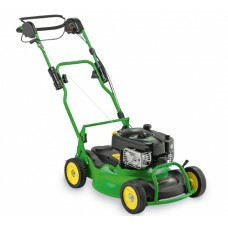 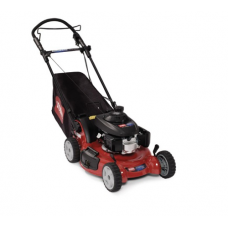 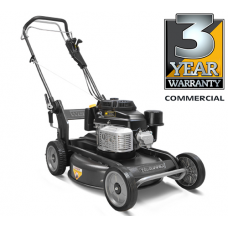 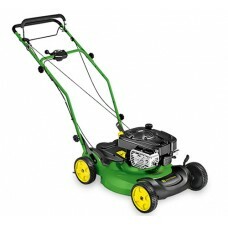 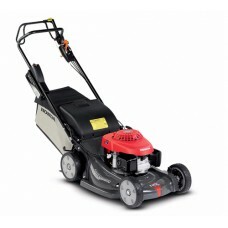 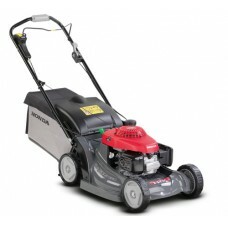 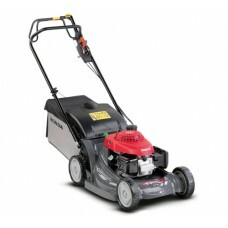 These petrol lawnmowers are excellent value for the customer. 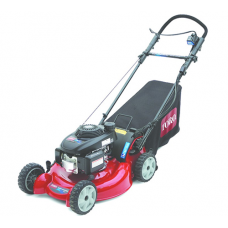 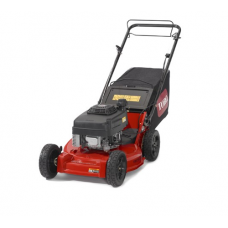 Our comprehensive range of mulching and recycling lawn mowers includes self propelled and push mowers from market leaders Mountfield, Stiga, Hayter, Toro, AL-KO and many more.